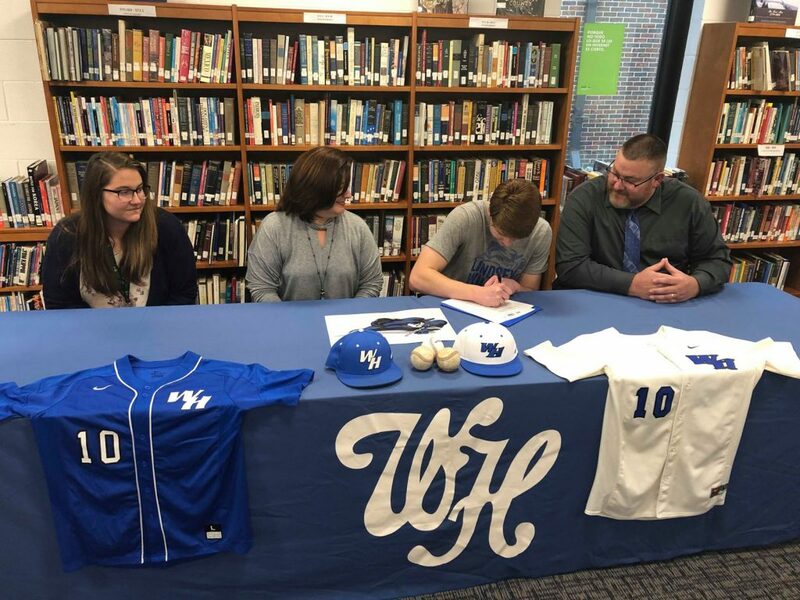 WHITE HOUSE – Senior baseball pitcher Michael Frye signed to play college baseball on Thursday with Lindsey Wilson College and will become a Blue Raider after his final season at WHHS in 2019. 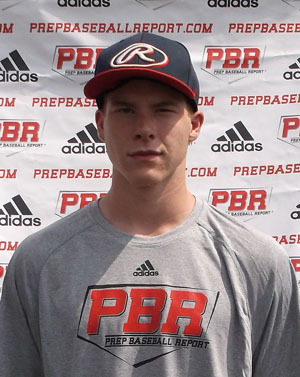 Frye, a dominant right-handed arm for the Blue Devils, is projected to compete for the number one starter position for White House as the Blue Devils enter District 9-AA competition this winter and spring. 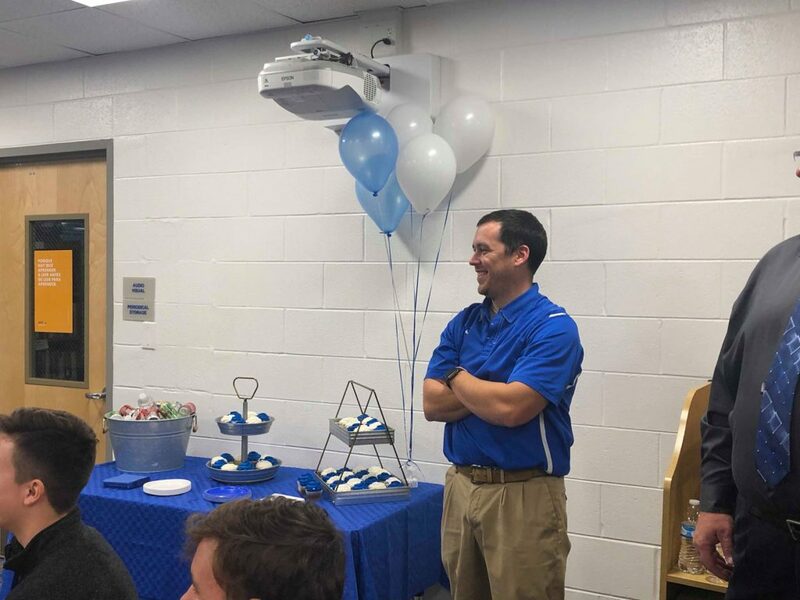 He signed Thursday with his friends, teammates, coaches and family along side to celebrate the occasion. He will join former White House pitcher Ethan Escue at Lindsey Wilson, a junior for the Blue Raiders. Escue was 0-1 in 13.1 innings pitched last season. Frye was 3-4 with a 5.81 ERA for the Blue Devils in 2018 and pitched 27.2 innings with 45 strikeouts and allowed just 22 hits. White House was 12-14 overall and finished in the middle of the pack in District 9-AA. White House head coach Seth Long was very excited to see the chances which lie ahead for his power righty. Frye, whose father Michael is a veteran of the United States Marines, had considered a military career out of high school and explained those plans might not be over. But for now, he plans to enroll at Lindsey Wilson for biology and environmental science. His scholarship is a mixture of athletics and academics. His mother, Carlette, is a teacher. He has two older siblings and one younger. Workouts for the Blue Devils will begin in January and then official practice starts near Valentine’s Day with the season opening in early March. “It’s awesome to be a part of the White House program,” Frye said. 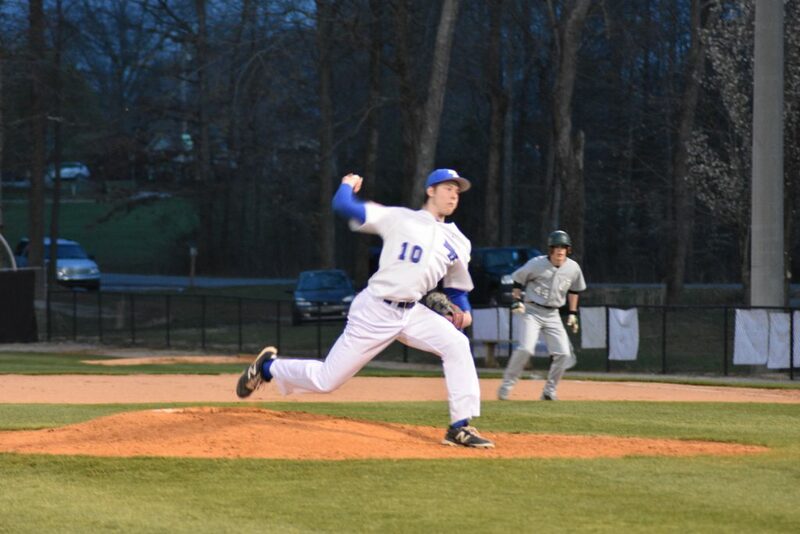 “I have worked with both Coach (Ben) Foster and Coach Long, but more with Coach Long because he handles the pitching. He has helped me build strength, and the mental aspect to change my approach to pitching and be successful on the mound. Coach Long is anticipating that leadership translating into a big senior season for his starter. Frye’s best pitch is a fastball in the high 80s, plus a curve, cutter and changeup ranging in the high 60s to 70 miles per hour. Fastball first becomes a location matter for getting ahead in the count. As a pitcher only, his focus is on the mound and not necessarily playing another defensive position. Lindsey Wilson College was 22-28 overall last season competing in the Mid South Conference of the NAIA. 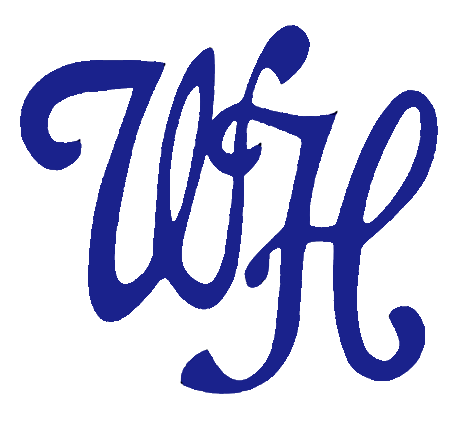 The Blue Raiders compete against several local Tennessee and Kentucky teams including nearby Cumberland University in Lebanon. The Blue Raiders will be coached by first year manager Cody Andreychuk who takes over the program after spending one year as an assistant at Lindsey Wilson, and previously serving as an assistant at the University of Pikeville. 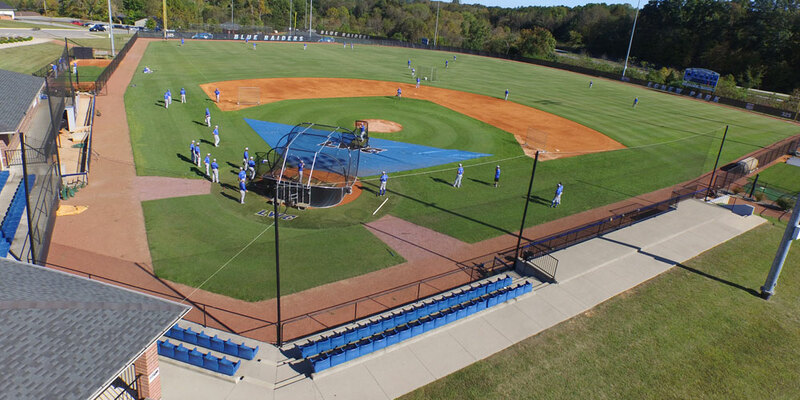 Lindsey Wilson plays home games at Egnew Park in Columbia, KY, on campus.